Zaiwalla & Co has replaced Hogan Lovells in an ongoing spat between two Ukrainian oligarchs, The Lawyer can reveal. Legal teams are often the first port of call when companies face challenges. However, in recent years many have seen big changes while being asked to cut costs. The Lawyer FTSE 100 key findings below give a taste of the full report‘s details into what the likes of Coca-Cola HBC, Sky, Unilever and National Grid have done to demonstrate both efficiency and innovation in the past 12 months, and which law firms FTSE 100 lawyers work with. For the UK’s top 100 companies, 2017 proved to be another challenging year, dominated by fallout from the UK’s referendum vote in 2016 to leave the EU. This presented a number of challenges, from the decline in sterling to uncertainty around the terms of the UK’s departure. The Government’s tribulations added an element of political instability, with Prime Minister Theresa May’s Conservatives failing to win an outright majority in June’s general election. Combined, these events have generated significant financial market volatility. The FTSE 100 also faces pressure from an increasingly complex regulatory and legislative environment, ongoing legal investigations and spiralling legal costs. Legal teams are often the first port of call when responding to these challenges. However, many have seen big changes in recent years and been asked to cut costs. Despite these restraints, teams are still tasked with demonstrating both efficiency and innovation in the delivery of legal services. This report details what the likes of Coca-Cola HBC, Sky, Unilever and National Grid have done in this regard in the past 12 months. 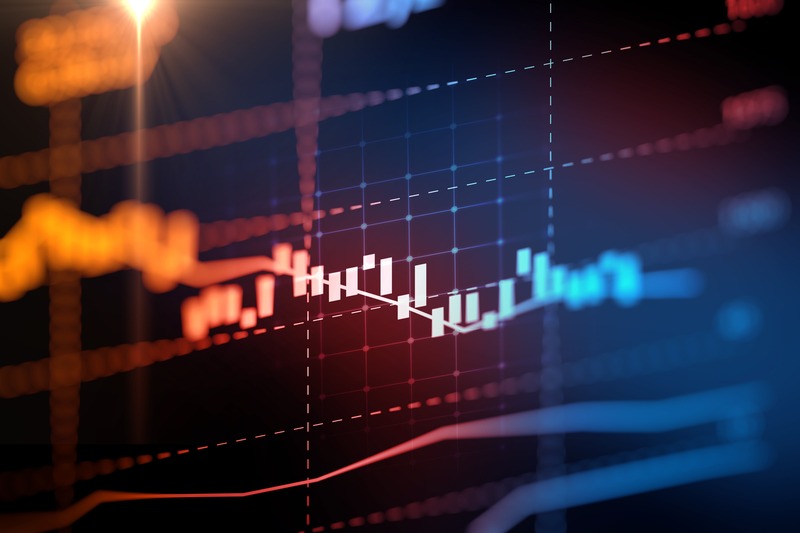 The ever-active FTSE 100 continues to provide a steady flow of work for law firms, from M&A and investments to litigation and joint ventures. This report looks at which firms the FTSE 100 companies are instructing for these highly sought-after mandates. Securing them has never been more competitive,however, as many companies now favour much-reduced rosters. A prime example is Shell, which last year slashed its global legal panel from 250 firms to six. The criteria general counsel use for selecting firms are also changing. 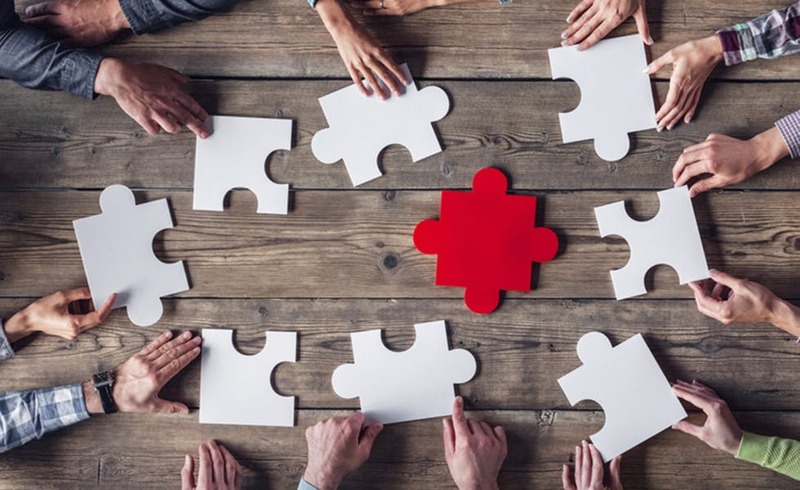 Many are now prepared to look beyond established relationships and appoint firms based on their expertise and approach to collaborative working, process optimisation and technology utilisation. As if to demonstrate this, recent panel reviews among FTSE 100 companies have seen a number of high-profile casualties. To stay ahead of rivals in a competitive market and to secure the rewards associated with advising the biggest companies listed in the UK, firms have to work smarter. They also have to show innovation, efficiency and flexibility on cost while being prepared to work under much greater scrutiny. Since January 2016, there have been 14 general counsel appointments at FTSE 100 companies. Only four of these were in 2017. Two of the four were internal hires. In January, payments company Worldpay promoted Ruwan De Soyza from general counsel for global e-commerce to group general counsel, replacing Mark Edwards, who had left the company after two years. Retailer Morrisons promoted Alison Charnock to the role of group solicitor in June. She replaced former general counsel Mark Amsden, who left after four years. Metals and mining corporation Rio Tinto went for an external hire when it picked Philip Richards as general counsel. While still a partner at Freshfields Bruckhaus Deringer, Richards was seconded on an interim basis to lead Rio Tinto’s legal operations last December following the exit of Debra Valentine the previous month. As part of his permanent appointment in March, he joined Rio Tinto’s executive committee. Meanwhile, Anglo American hired Shearman & Sterling mining co-head Richard Price as its general counsel in February 2017. Price replaced Ben Keisler, who retired after 32 years at the London and Johannesburg-based miner. Companies have a legal obligation to disclose in their annual reports the risks that could affect profitability. These can be internal or external, and range from those that are operational and commercial to those that are geopolitical and environmental. The responsibility for risk management most commonly falls to a risk management committee, which defines risk appetite and implements a management framework. Generally, general counsel do not form part of this committee. However, a number of principal risks identified by businesses are legal in nature, including regulatory developments and changes in legislation. Some of the most commonly cited risks among the FTSE 100 in their 2016 reports relate to Brexit. Barclays, for example, makes reference to how the UK legal environment in which it operates could become more uncertain as Parliament repeals or replaces EU laws. Meanwhile, budget airline easyJet points to uncertainty as to how its market access rights will be affected, raising concerns that being barred from its intra-EU network would have a operational and financial impact. A number of FTSE 100 companies have implemented cross-functional teams to identify ways in which Brexit might affect operations. These include Vodafone, which states that the inability to move data freely between the UK and the EU could affect its future network design. Other companies, such as BT, cite the financial risks of increased volatility in foreign exchange rates. At the other end of the spectrum, Paddy Power Betfair identifies no Brexit-related material risk to its business. Others point out that they predominately operate outside the EU, so do not consider Brexit a threat. The most common political risks for FTSE 100 companies are geopolitical. These include terrorism, strikes, social unrest and trade restrictions. Cyber security continues to grow in importance. In many sectors businesses say cyber attacks are becoming more sophisticated and could cause immense financial and reputational damage. According to Standard Chartered, such attacks are becoming more globally co-ordinated, adding to risks such as fraud, vandalism and damage to infrastructure. Another increasingly common risk highlighted in company reports is data protection. Marks & Spencer’s states that regulatory responsibilities in relation to data protection are becoming more stringent, and refers to the forthcoming General Data Protection Regulation. Tesco, meanwhile, considers the increasingly global nature of data risk and rising regulatory expectations. As the supermarket notes, failure to comply with requirements relating to data security or data privacy could result in criminal penalties and litigation. A number of companies cite changes in the regulatory and legal landscape as a risk. For example, RB (Reckitt Benckiser) says failure to comply fully with relevant laws and regulations could result in damage to its reputation and possible criminal liability for its senior management. In response, it has launched a legal academy providing centralised training facilities, strengthened its group legal compliance programme and appointed general counsel Rupert Bondy to its executive committee. Some businesses refer to legal proceedings, fines and sanctions in the UK and overseas. BP, for example, cites how a failure to comply with its 2012 settlement with US legal and regulatory bodies in respect of the Gulf of Mexico oil spill could expose it to further liabilities. BAE Systems cites UK judicial review proceedings into the process followed by the UK Government in granting defence export licences to Saudi Arabia as a risk. According to the aerospace manufacturer, the impending judgment could impact the granting of export licences for arms sales to the country. Other common risks relate to big mergers and acquisitions. Sainsbury’s explains how its exposure to continuity and major incident risk could be greater now the acquisition of Home Retail Group has made it larger. BHP Billiton lists adverse market reaction and unforeseen liabilities as risks associated with both M&A and divestment activity. 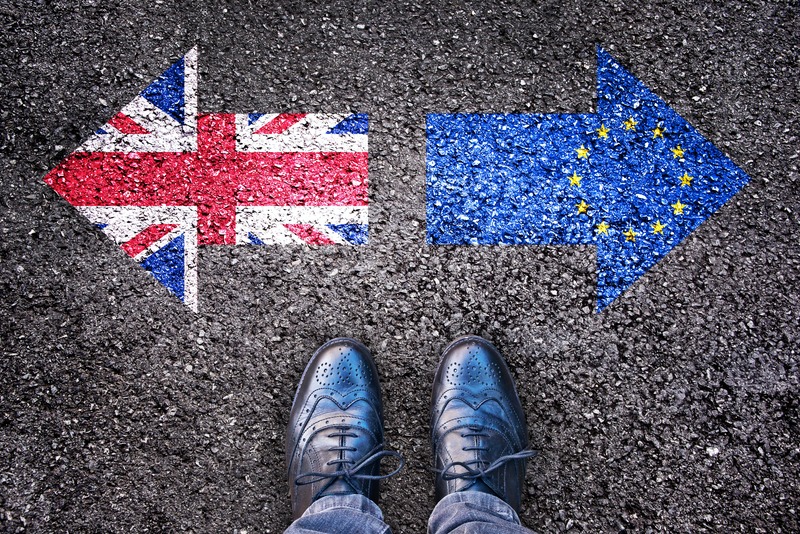 From a jurisdictional perspective, companies in the UK cite data protection and Brexit-related uncertainty while those in the US make more reference to intellectual property – in particular the threat of patent litigation – bribery and the US presidential election. The detailed investigation into the PQE demographics of in-house legal teams within the FTSE 100 provides insight into the career progression and gender spilt of English-qualified lawyers in the UK’s top companies. Of the 100, 89 have an English-qualified legal team. The Lawyer’s research, examining the PQE levels of English-qualified solicitors at these organisations, shows that within the teams, senior lawyers outnumber their junior counterparts. second with 213, followed by HSBC with 211, Lloyds Bank with 163 and BT with 152. Shell is sixth with 110, followed by BP (109), Aviva (105) and Sky (94). Across the 89 companies, the average PQE is 14 years. Bar some anomalies (Ashtead Group and CRH have just one in-house solicitor, whose PQE exceeds 20 years) the most senior legal team belongs to Berkeley Group, whose five-strong team has an average seniority of 23 years’ PQE. Eleven companies have a PQE seniority of 20 years or more. These include 3i Group (seven solicitors), which has an average seniority of 21 years’ PQE. Also notable is G4S’s 16-strong team, which has an average seniority of 20 years’ PQE. The next level of seniority is 15-19 years’ PQE, and 37 companies fall within this bracket. At the top end is Pearson, whose 18-strong team has an average PQE of 18 years. National Grid (30 solicitors), Shell (110 solicitors) and British American Tobacco (41 solicitors) all have a PQE average of 17 years. A further 37 companies have a PQE average of between 12 and 14 years. These include many of the big banks. The average seniority at Standard Chartered (93 solicitors) is 14 years’ PQE, while Barclays (303 solicitors) and HSBC (211 solicitors) both have an average PQE of 12 years. Even companies with some of the lowest levels of seniority still have a PQE average of 10 years or more, including SSE, with a 21-strong team and an 10-year average. Across the FTSE 100, 44 per cent (1,204) of solicitors have a PQE of 15 years or more, suggesting a) that legal teams here are particularly top-heavy when it comes to levels of seniority and b) that there may be a bottleneck of experienced in-house counsel who find opportunities for progression more elusive than their private practice colleagues. Just under a quarter (23 per cent) of all FTSE 100 general counsel are female. Royal Mail’s Maaike de Bie and Travis Perkins’ Deborah Grimason left the index when their companies were demoted to the FTSE 250, but two are new this year: Elizabeth Blease at Segro and Alison Charnock at Morrisons. Blease joined Segro as its first general counsel in 2008 after three years as a solicitor and company secretary at building merchants Marshalls. Meanwhile, Charnock was made legal director at Morrisons in June 2017, replacing longstanding general counsel, Mark Amsden. Looking at the wider gender breakdown across the index 51 per cent (1,496) of English-qualified solicitors at FTSE 100 companies are female. With 82 per cent, Burberry boasts a high proportion of female solicitors, while Severn Trent and Persimmon both have a female representation of 80 per cent. 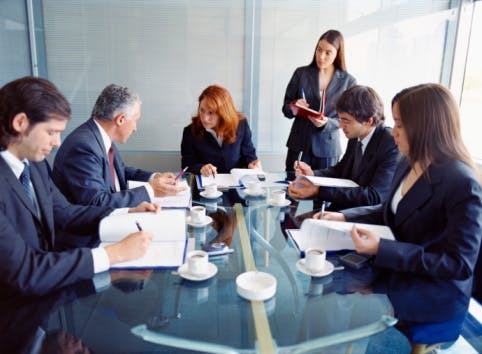 A total of 59 companies have a female presence of 50 per cent or more. These include: AstraZeneca, BAE, BP, BT, Centrica, easyJet, GlaxoSmithKline, HSBC, ITV, Sainsbury’s, Lloyds, Mark & Spencer, Shell, Sky, Tesco, RBS, Unilever, Vodafone and Morrisons. At the other end of the spectrum, four companies have teams that are less than a quarter female: 3i Group (22 per cent), Babcock (17 percent), Anglo American (15 per cent) and GKN (13 per cent). Some 32 companies have a female representation of less than 50 per cent, including British American Tobacco, Compass Group, G4S, Next, Paddy Power Betfair, RB, Rolls-Royce, RSA and United Utilities. Despite this, the FTSE 100 has seen a notable shift in female representation. Only 40 per cent of its solicitors who qualified between 2002 and 2017 are male, compared with 55 per cent between 1975 and 2001. It seems that many companies are improving the gender representation of their legal teams. This shift begins in the 2002-06 cohort, which is 57 per cent female. Women are also in the majority in the 2007-2011 and 2012-2017 bands. The most senior lawyers in the FTSE 100 qualified between 1992 and 1996 and are split almost evenly between male and female. The legal industry is evolving rapidly and some would argue that Legal Department Operations professionals are the principal catalyst. It makes sense – those who have been specifically tasked with improving legal department operational performance are the people who have the time, energy, focus and charge to enable positive transformation. Accomplishing significant change in a legal department’s operating model means overcoming the inertia of the existing paradigm, built up over decades, whereby in-house lawyers rely on established relationships with external counsel for most of their support needs. The law firms themselves have little incentive to change their longstanding hourly billing business model despite all the press releases about investment in artificial intelligence or low-cost nearshore/offshore service centres. Against this backdrop, it is perhaps unsurprising that only those legal departments that truly dedicate resources to transformation actually achieve results. So how far have the UK’s largest legal departments progressed on this journey to a more efficient operating model? This year’s survey by The Lawyer of FTSE 100 legal departments contains some interesting insights. Big picture – legal operations initiatives in the FTSE 100 are real, delivering value and here to stay. In the details, less than half have started on the journey, all have plenty of ground to cover and all lag their US colleagues (as compared to a recent Consilio survey). On the technology side, the survey numbers indicate that there is room still for basic infrastructure improvement. Matter management and electronic billing systems are widely considered foundational technology for a legal operations programme, and a best practice for cost control. However, across the respondents matter management systems were implemented or planned by only 57 per cent, with electronic billing systems implemented or planned by 48 per cent. While 45 per cent of FTSE 100 companies had invested in legal operations staff, the actual amount of time spent across legal departments on improving legal operations and service delivery was fairly low, with 70 per cent focusing 10 per cent or less time on operations improvement, and 86 per cent saying that lack of time is the biggest hindrance to the implementation of improvements in operations and legal service delivery. More of an industry-wide recognition that legal operations professionals add value will result in increased legal operations headcount and therefore time creation for operations focus. In conclusion, there is a lot of evidence in The Lawyer’s survey that the Legal Operations function is facilitating change and having a positive impact on the legal industry. The operations industry is adding value, enabling innovation and still has plenty of room to grow in maturity. The Lawyer FTSE 100 2017 report. View a sample at thelawyer.com/market-reports and contact letitia.austin@centaurmedia.com or gilberto.esgaio@centaurmedia.com to purchase a copy. This article is taken from The Lawyer’s monthly magazine. 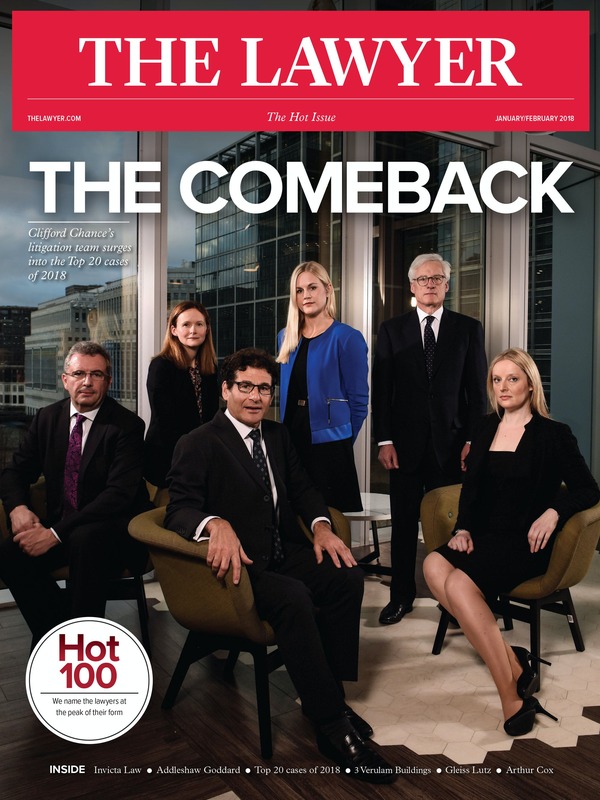 The January/February issue contains features on the top 20 cases of 2018, plus this year’s Hot 100 lawyers to watch. To subscribe please click here.